We recently heard from a private teacher whose student had "just a little ding" in her flute -- or so the student said. When the teacher looked at the ding, she found a huge dent. The teacher said that she had heard before that, "a dent is only bad if you can see it on the inside of the flute." We thought that seemed to make sense, theoretically, but was it 100% accurate? We decided to ask our repair technician, Rachel Baker. It would certainly be handy to have a point of reference to tell if the dent in your flute is serious. After all, small dents and dings are quite common. When we asked Rachel if there was a way to gauge the severity of a dent, she said quite simply, "If you play the flute and everything sounds normal, feels normal, and you are playing in tune, everything is fine." She said that dents are generally a cosmetic issue. However, if you notice a difference in your sound and/or are struggling to play, the dent should definitely be examined by your technician. 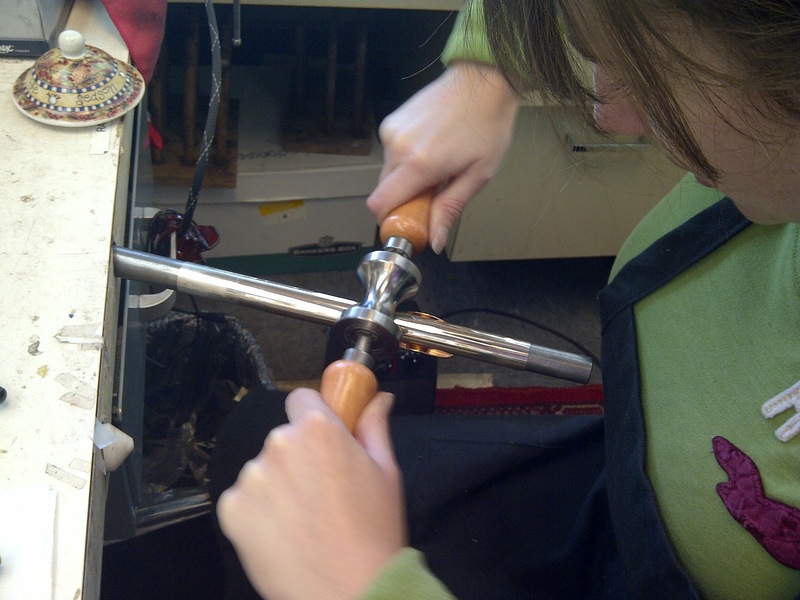 Rachel told us that in addition to dents on the body and headjoint, posts can get dented, too. When this occurs, the mechanism will not be functioning properly -- and it will definitely need to be repaired. Also, dents in the tenon could affect the fit and function, so make sure to contact your repair technician if this happens. If an accident happens, and you get a small ding, it is quite possible that no real harm has been done. 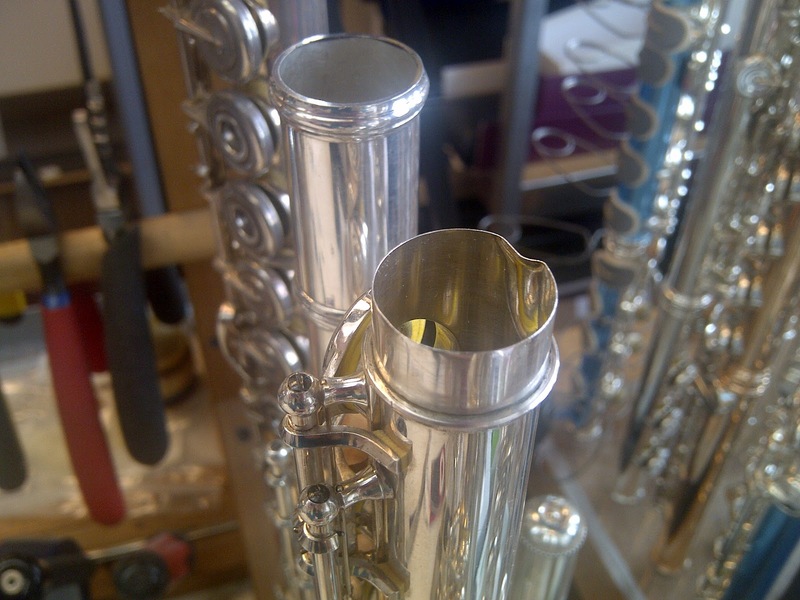 Rachel says, "Dents are not the end of the world..." But, just make sure to take note of how your flute sounds and feels -- if there is a difference, contact your authorized repair technician.